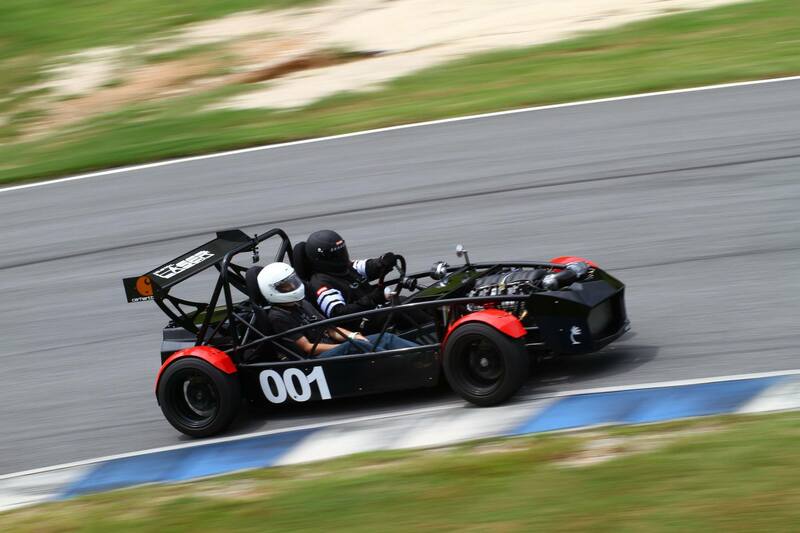 XP-5 tore it up at Atlanta Motorsports Park this weekend during Exofest! It was a blast giving people rides this weekend, if you couldn’t make it this year we are already setting up plans for 2016! Thanks to MotorSportMedia for the great shot!